“Things turn out best for the people who make the best of the way things turn out”-John Wooden. 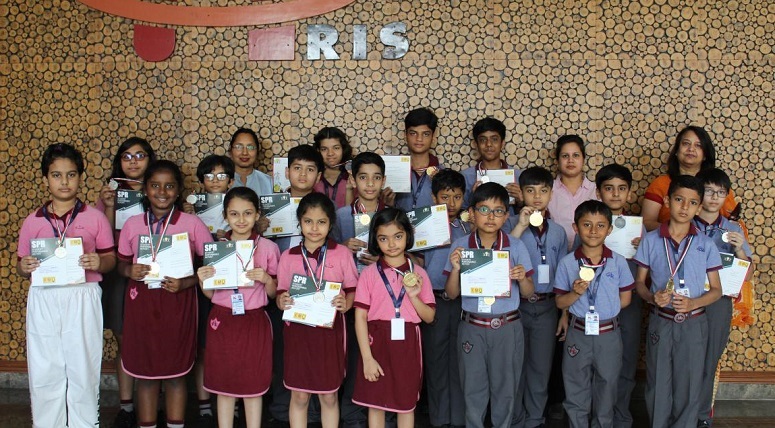 Students of MRIS, Noida participated in International Mathematics Olympiad (IMO) 2018-19. 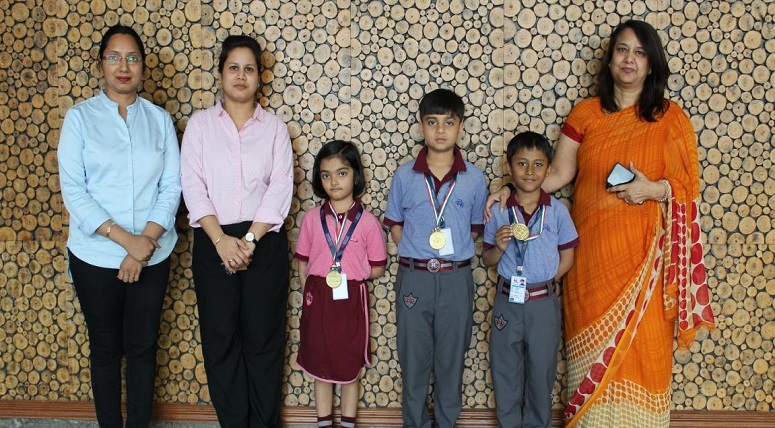 24 students were certified with medals and 12 of them also qualified for the second level.